[Giveaway] Win exclusive invites to the Party of the century with 2AM, Taboo, Paris Hilton and more! You heard the news, you know the line-up and now it’s time for you to score a pair of invites to the biggest party of the century brought to you by the Mammoth Empire City Development! 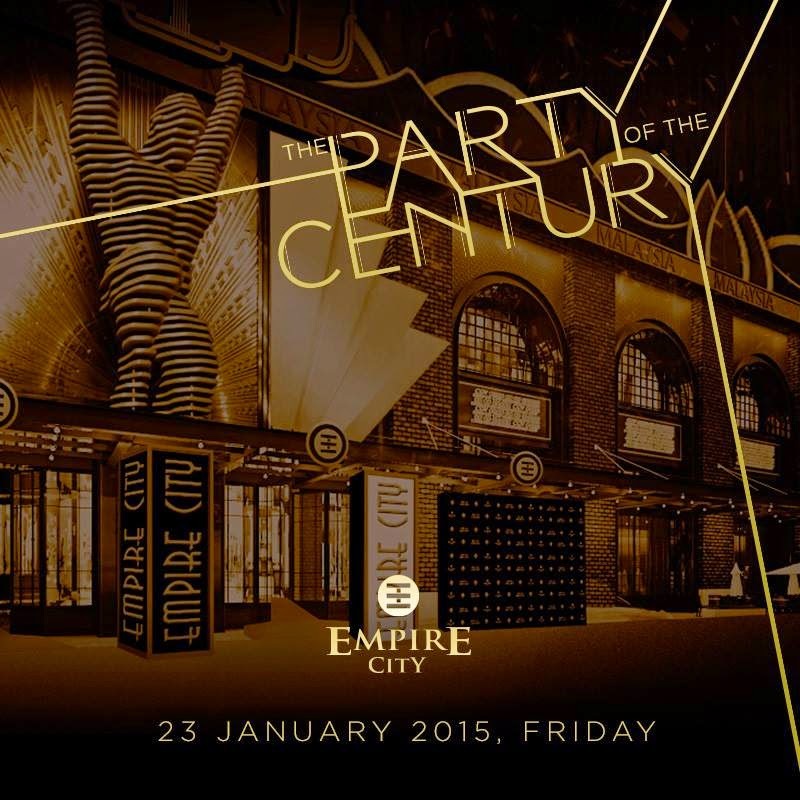 Promising a night to remember in the repurposed construction site of Empire City’s latest development, be the first to set your sights on the developing Empire City project whilst partying VIP style with Celebs, Influencers and the rich and famous too! Performances by Korean boy band 2AM, Taboo from Black Eye Peas and Paris Hilton will add that extra icing to your night so without wasting more of your time, here is how YOU can win a pair of invite to the party of the century.